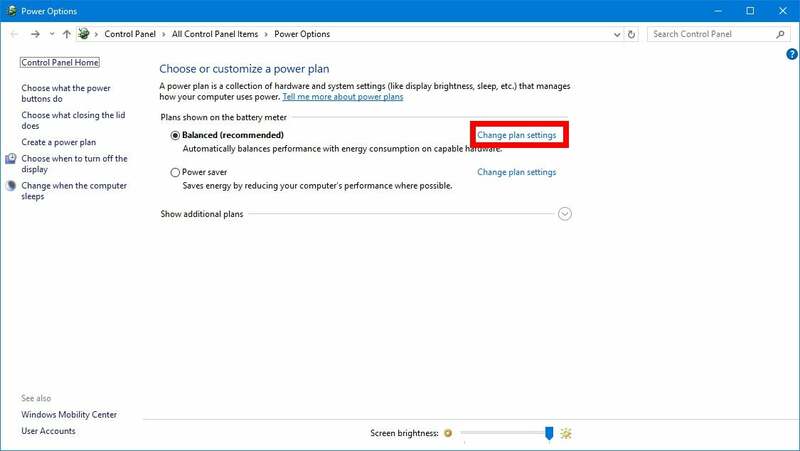 Windows 10 has new Power Options setting in the Control Panel. Have you ever wanted the power button on your PC to do more than just turn off the PC? The Control Panel’s Power Options lets you change what the power button does, and there’s one power-button option in Windows 10 that I particularly like: that which lets you shut off all the displays in a multi-monitor setup without the PC going to sleep or logging out. This process should work on all machines running the Anniversary Update and up. If you’re on a laptop, get started by clicking the upward facing arrow in the system tray, and then right-click the battery icon. In the context menu that appears, select Power Options. On a desktop, open the Control Panel, make sure the category view (upper-right corner) is set to Large icons, and select Power Options. In the Control Panel, under Plans shown on the battery meter, click Change plan settings next to whichever radio button you use for your power options. On the next screen, click Change advanced power settings and a small pop-up window appears. Click the plus icon to the left of Power buttons and lid. This displays three more options. Select the plus icon next to Power button action. 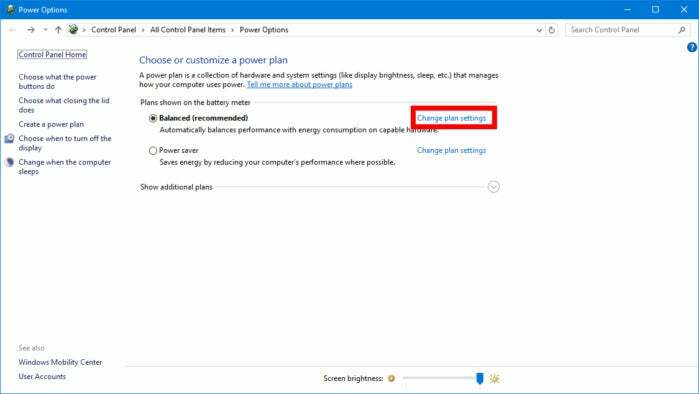 Power Options in the Creators Update. Now we’re getting to the meat of the setting. 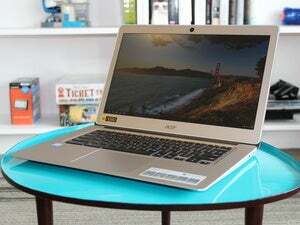 Decide whether you want to change the power button action for when the PC is using the battery or when it’s plugged in. In the case pictured here, each option in blue is currently set to Sleep. Now click the option you want to change and the blue text changes to a drop-down menu. 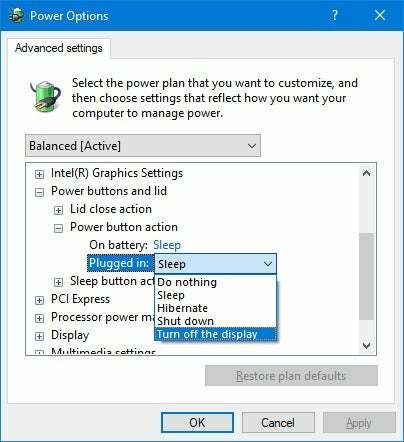 You can choose Do nothing to deactivate it, or choose Sleep, Hibernate, Shut down, or (the one we’re looking for) Turn off the display. 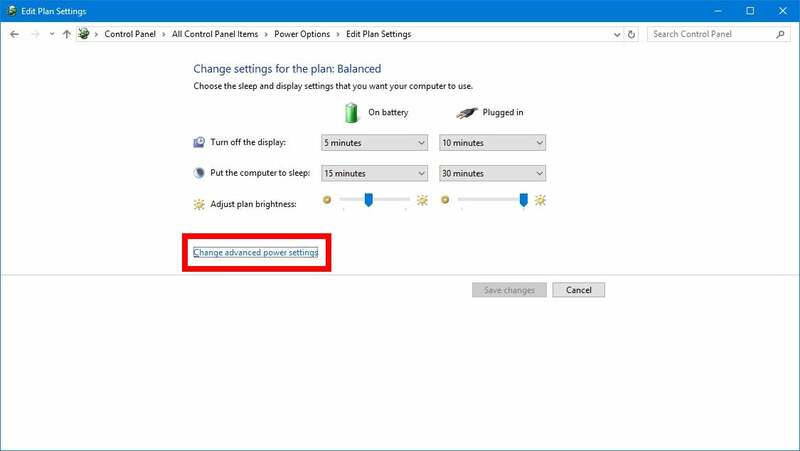 Select Turn off the display, click Apply, and then OK.
Now test it out by pressing your power button and your monitors should just turn off. Hit your space bar or shake the mouse and your monitors come right back with no account login necessary. I wouldn’t recommend using this option with a laptop in public since the PC doesn’t require a password once the monitor comes back on, but at home it’s a useful tool.